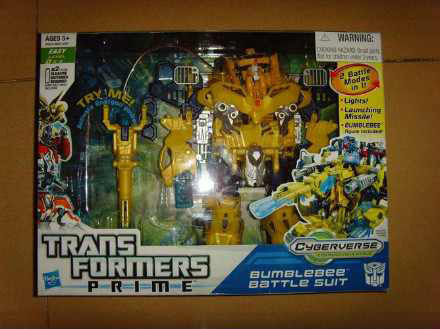 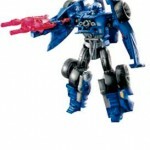 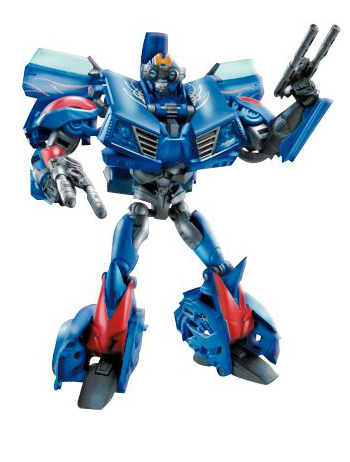 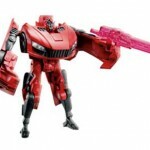 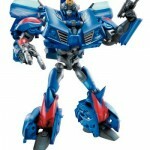 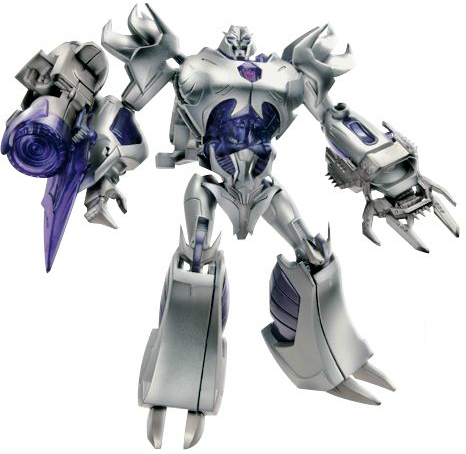 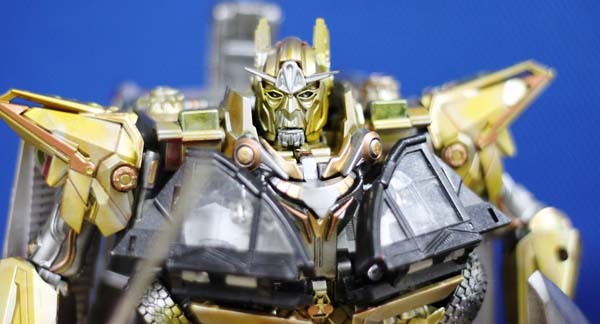 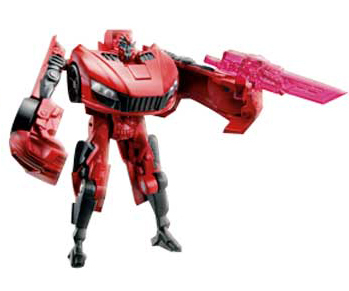 Here are some official pictures of upcoming Transformers Prime Toys which have been release in the UK. 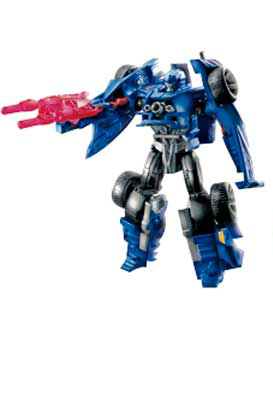 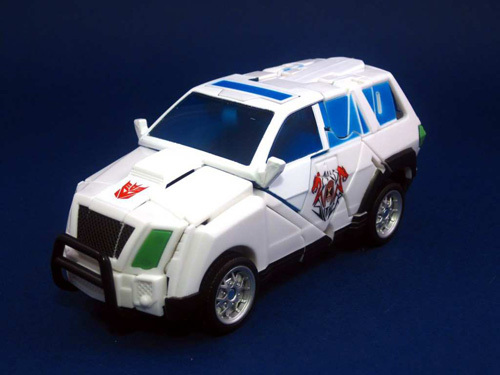 The sizes of the transformers toys seems to be changed from Deluxe clase to Revealers, while the Voyager Class will now be called as Powerizers. 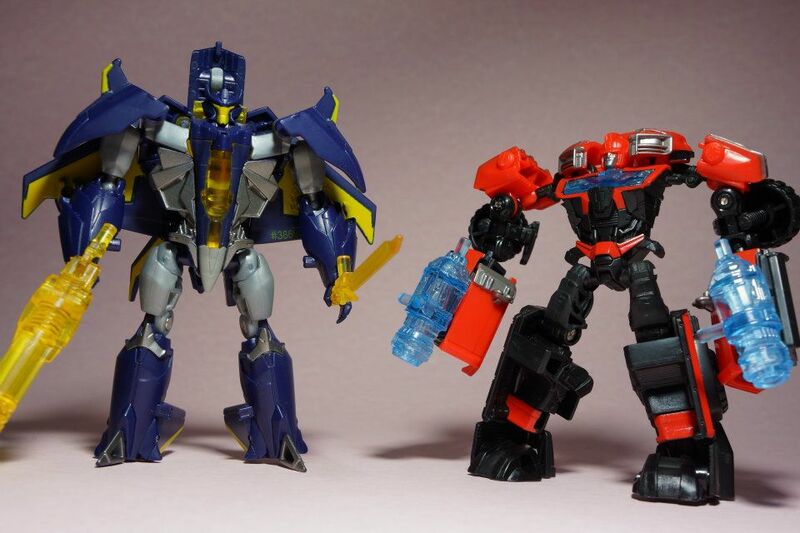 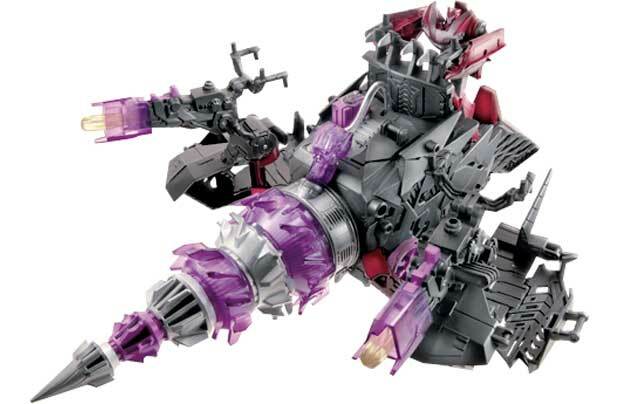 Check out the official product images for the following Transformers Prime figures of Powerizers – Optimus Prime & Megatron; Revealers – Bumblebee remold & Vehicon; Cyberverse – Knockout with Driller Legion Evac and Mirage.